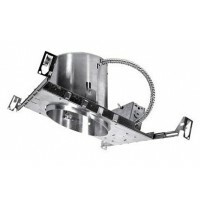 Total Recessed Lighting offers 6" line voltage recessed lighting housings in a variety of styles that are designer quality and specification grade. 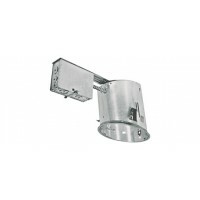 The air tight recessed lighting housings are IC rated for direct contact with insulation which in turn prevents the escape of your heating or air conditioning; keeping your energy consumption down. 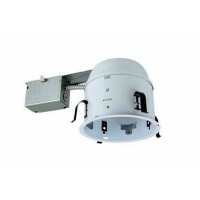 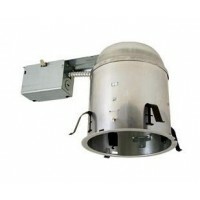 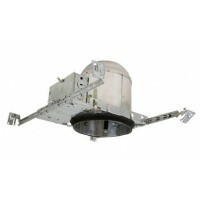 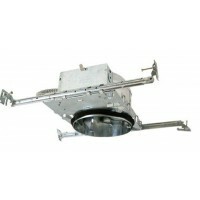 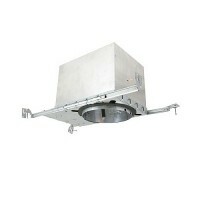 We offer a full line of IC rated, air tight, remodel and electronic noise free recessed fixtures.